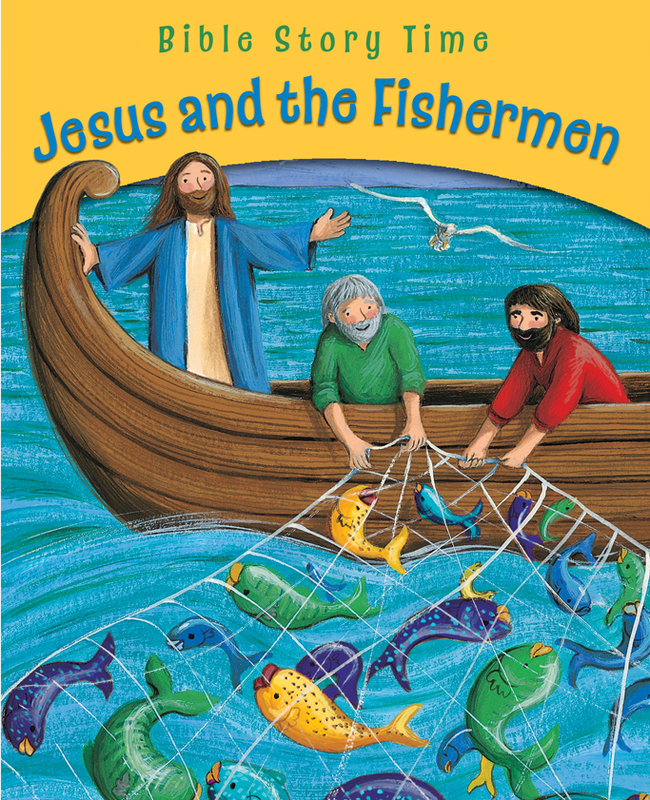 Jesus and the Fishermen by Sophie Piper was published by Lion Hudson in January 2014 and is our 3944th best seller. 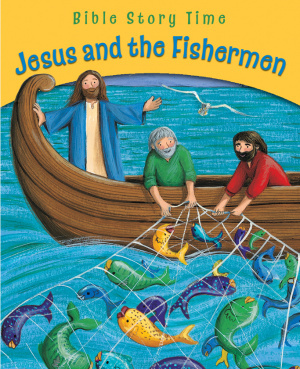 The ISBN for Jesus and the Fishermen is 9780745963600. Be the first to review Jesus and the Fishermen! Got a question? No problem! Just click here to ask us about Jesus and the Fishermen.